I’m a bit late posting it but my favourite April Fool’s Day spoof was the Frozen Grand Canal, Venice, click across to the AnOther site for more on this. Fun and pretty, all in one hit. 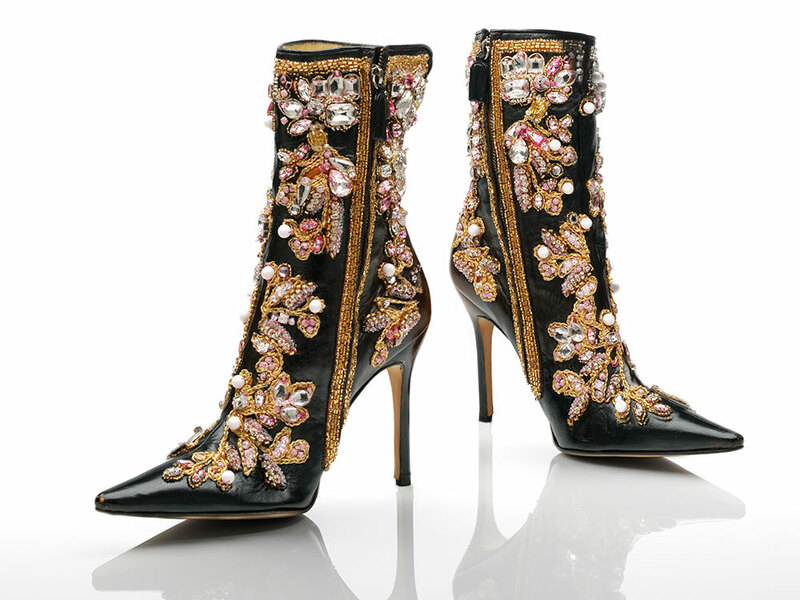 Much like The Glamour Of Italian Fashion 1945-2014, currently on at the V&A Museum in London (to 27 July 2014), I imagined and then I read my first review of this exhibition. Oh dear. It wasn’t good. I feel like reviews shouldn’t influence me but they do … not only are they hard to avoid but I have to rely on them to choose what I wish to see.. In my pre-illness and wheelchair days, I got around reviewer’s opinion’s by going to previews, early member days or just being there on opening day. Now, that’s just not possible. I am entirely unable to see all that I would wish – for both health and access reasons – and not able to go when I want either, being dependent on other’s time to get out at all. Nothing irritates me more than the annoyingly bureaucratic process of organising a trip out – with others’ time, access, parking, tickets et al – then flogging my pained body to an event – across humps, bumps, broken pavements, slopes and poor access issues – than for ‘it’ – play, concert, exhibition, whatever – to be bad, boring or banal. Reading reviews is one way for me to filter all of my ‘wish-to’s’ to a necessarily shorter list of ‘really-want-to-do’s’ and saves me a lot of aggravation even when it leads to an annoying clash between my personal inclinations and third party reviewer personal opinion. I tend to read a lot of reviews to try and even out reviewer’s personal bias. If you’ve seen the exhibition, do let me know what you thought. 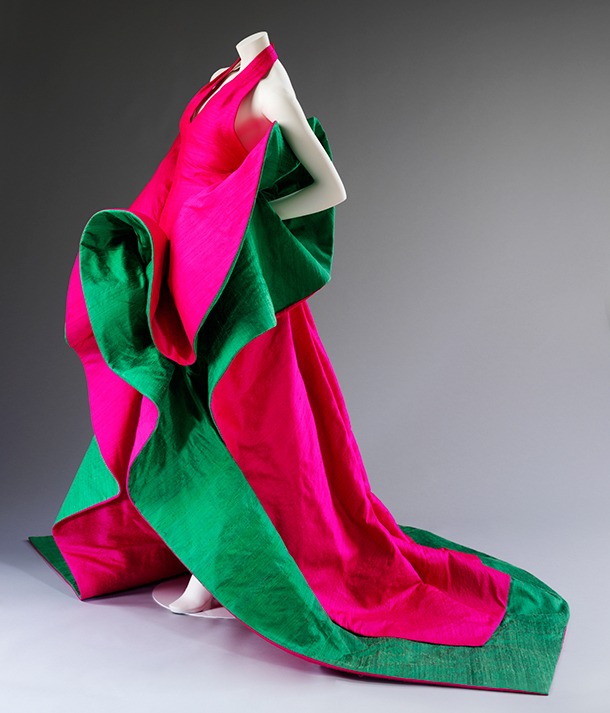 The Glamour Of Italian Fashion 1945-2014, V&A Museum, London to 27 July 2014.